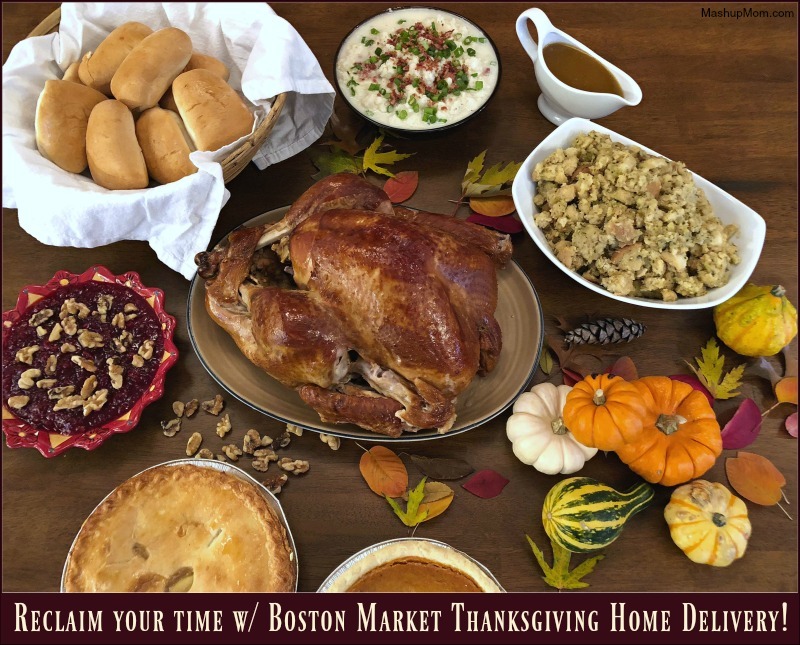 Reclaim your time with Boston Market Thanksgiving Home Delivery! Can you believe that Thanksgiving is coming up in less than two weeks? Just to drive things home, it’s snowing in Chicago here today as I write this… so, I guess it must actually be true. As the big day fast approaches, here’s a handy option for those of you who might be stressed out by the very thought of trying to get everything done (and cooked) over the holidays this year! What do you spy here with your little eye? Oh, it’s only the Boston Market Whole Roasted Turkey Meal for 12 (at $119.99). Intrigued? 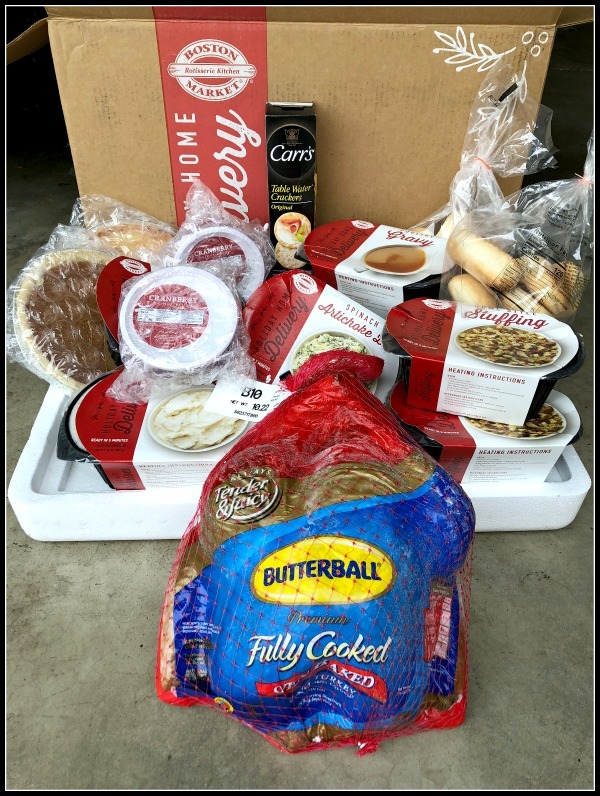 Place your own order by November 18, 2018, and your complete Thanksgiving meal will be shipped directly to your door by Thanksgiving. And let me just say, the whole roasted turkey was especially great. 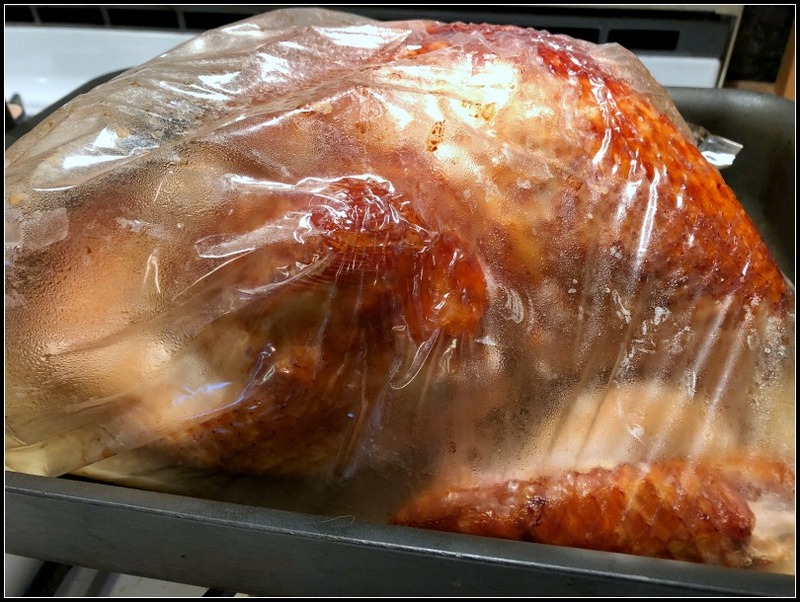 Not only did this take the guesswork out of when will the turkey be done (just heat and serve), they even included a handy oven bag that kept the pre-cooked turkey particularly moist and juicy — and, it was ready in only 90 minutes! Such a time saver, and so very convenient on a day when you want to spend time with your family rather than in the kitchen. 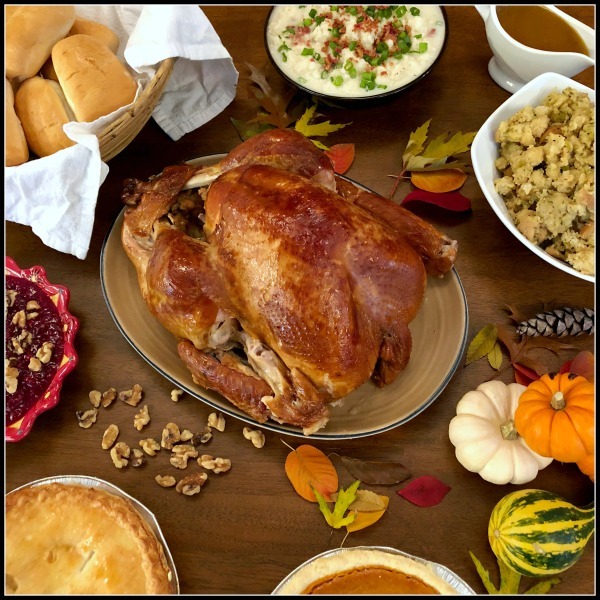 How does Boston Market Thanksgiving Home Delivery work? Boston Market Heat & Serve meals for Thanksgiving ship frozen. Everything in mine was nicely wrapped, and the box contained a cooler with ice packs to keep all the food at a good temperature, even if you’re not at home to receive delivery and your dinner has to sit out for a bit. Just throw your pre-packaged Thanksgiving dinner into your freezer or refrigerator upon receipt, and once fully thawed, dinner will be ready to heat and serve within 2-3 hours. 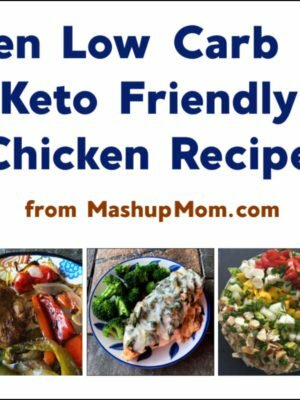 Once all the heavy lifting has been done for you, it’s so easy to relax and really make a pre-made meal your own by simply adding a few extra touches. My Boston Market heat & serve meal included an artichoke dip and crackers appetizer (ready to serve in just 7 minutes! 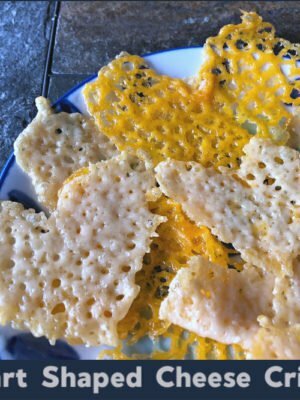 ), so I spent those 7 minutes that it took for the dip to heat up in throwing together the rest of this little cheese tray. 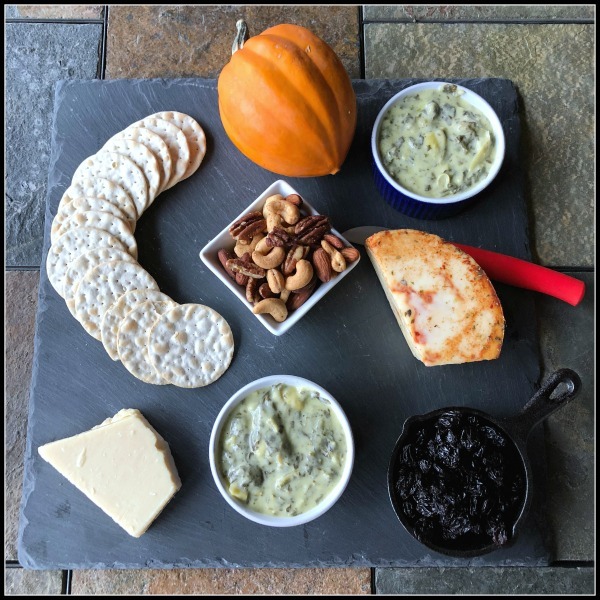 Boom: Their heat & serve dip suddenly became the anchor for a whole appetizer spread, with almost no effort required. I also jazzed up Boston Market’s heat & serve mashed potatoes with bacon bits & green onions, added walnuts to their cranberry-walnut relish, and picked up whipped cream to go with their pumpkin pie — but you can put your own touches on your holiday meal according to your family’s likes and traditions. Holiday catering. Again, you have choices with a buffet-style dinner for groups of ten more more, starting at $10.49 a person. This can be delivered to home or office, or picked up at your local Boston Market restaurant. A la carte. 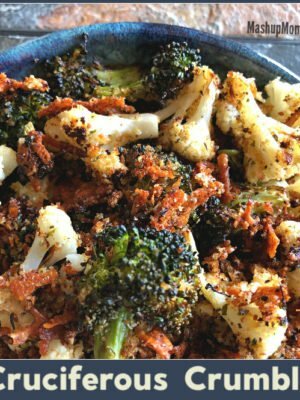 Maybe you’re just looking for an extra side dish or appetizer to supplement your Thanksgiving menu this year? 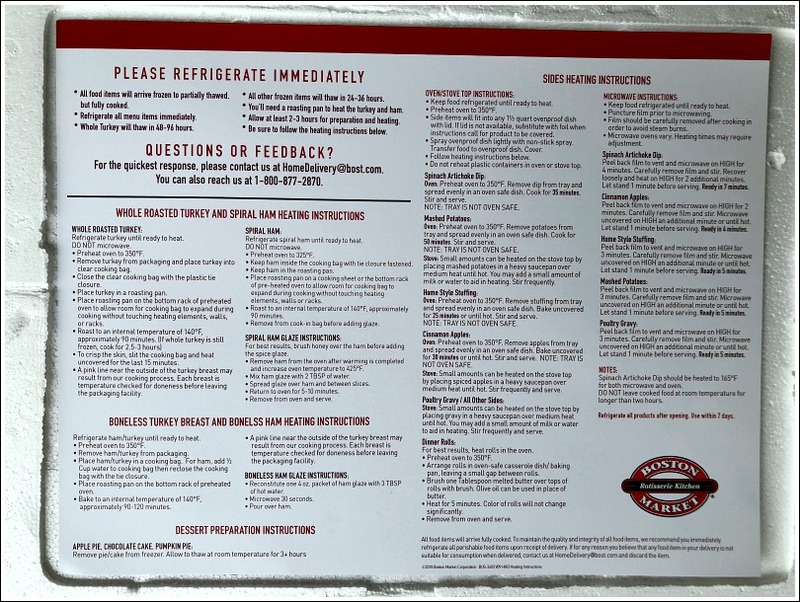 Order chilled but fully cooked mains, appetizers, sides, or pies to be picked up at any Boston Market restaurant the week of Thanksgiving, or purchase in-restaurant on Thanksgiving Day (while supplies last). Yes, they’re open on Thanksgiving! Almost every Boston Market location will be open on Thanksgiving. While menu selections and hours will vary by location, you can come in for a $12.99 traditional plated Thanksgiving meal that includes sliced roasted turkey breast or a half signature rotisserie chicken, two sides, a dinner roll, and a slice of apple or pumpkin pie. Thanksgiving home delivery. Your last option (and the one shown here) is the Boston Market Thanksgiving Home Delivery program. Visit their site through Nov. 18, where you can choose among eight fully-prepared, pre-cooked, heat & serve meal options. 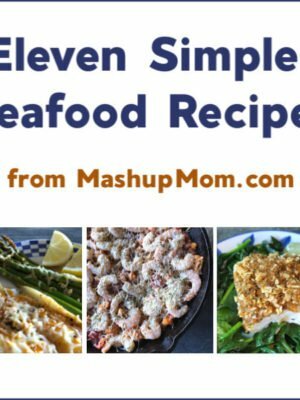 … instead of spending the entire time in the kitchen this year!